Episode 87-In today's episode, we catch up with Anthony Matesi. Anthony was once a dude like you or me, now he works for Spartan leading their 12 hour Hurricane Heats amongst other duties. Let's find out how he got there and what he has in store for those that attempt the HH. The next conversation is with Julie Johnston of Las Vegas' Camp Rhino. Find out how this one of a kind entrepreneur had fun with bootcamp and obstacles before they were cool. In the process, another amazing OCR community was born in a city known for anything but fitness. Today's episode is sponsored by Race The Reaper. First up is a brief interview with Billy Findeiss and Noah Galloway from our visit to Alabama. Billy is one of the Race Directors for the St. Clair Scramble. Noah Galloway is very good at being Noah Galloway. Next up, we talk to Blas Elias. 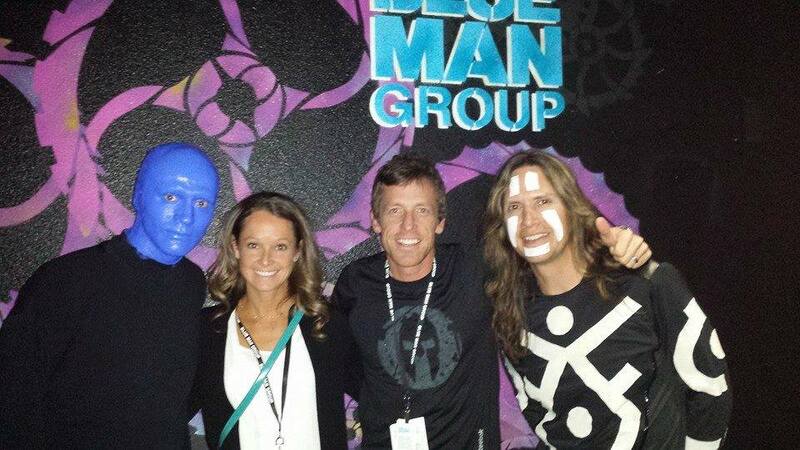 Blas was in the hair-metal band Slaughter, and now performs in the Las Vegas Blue Man Group. 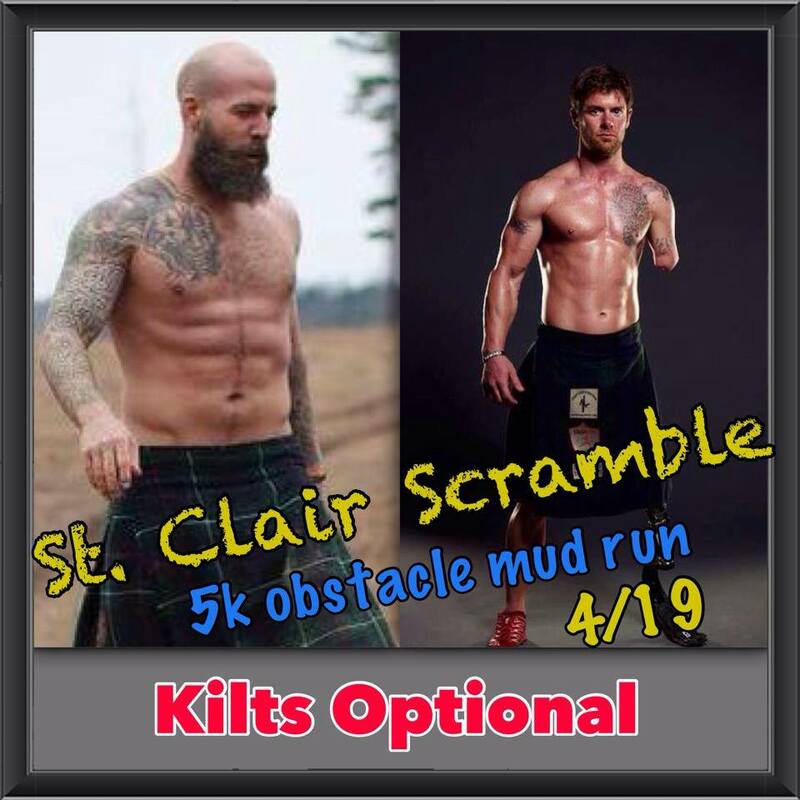 He found obstacle racing recently so we tracked him down and hooked him up with some OCR peeps to run with. We talk about how a dude who likes to run and eat healthy survived the insane lifestyle that was the Metal 80s. Episode 85 - A few weeks ago, ORM gave you a recap from the USOCR Conference that took place in Atlanta in April. On this week's podcast episode we bring you several interviews that took place during that conference. This episode will answer several questions you have had about what USOCR is and isn't. It also may leave you asking a few more. Today's episode is sponsored by Xtreme Ranger.